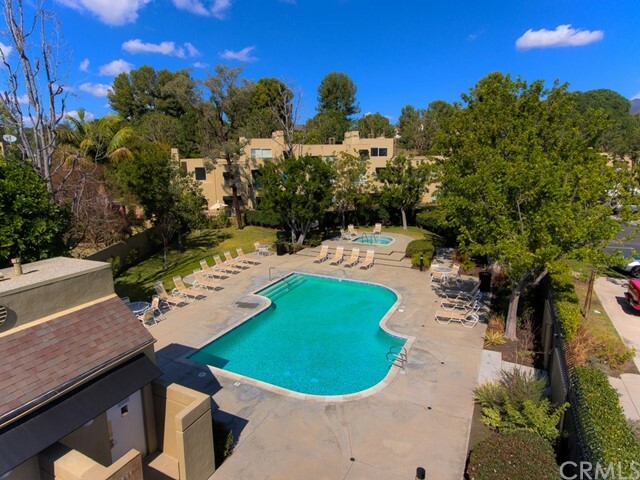 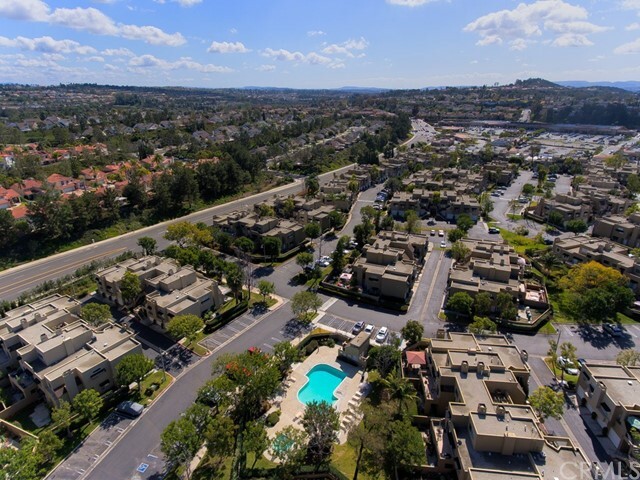 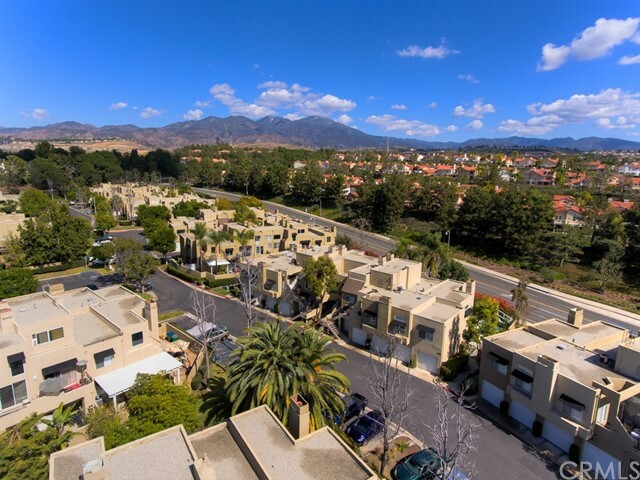 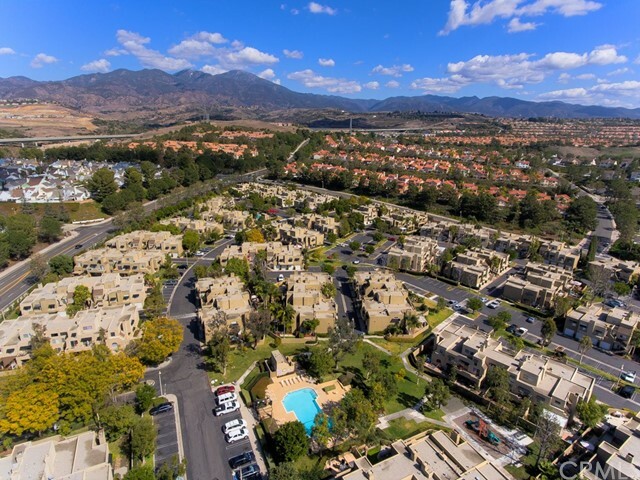 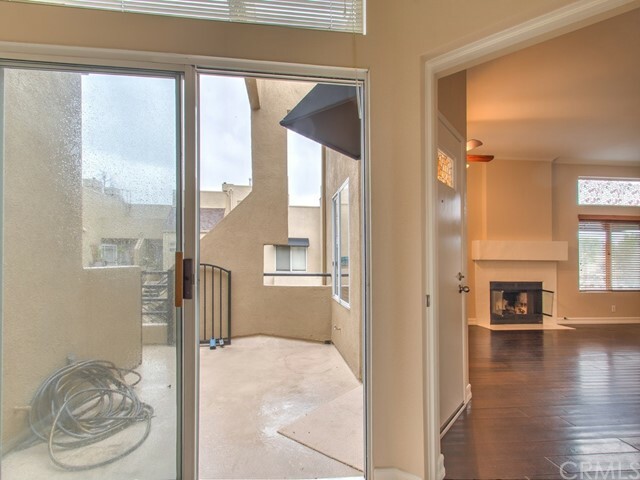 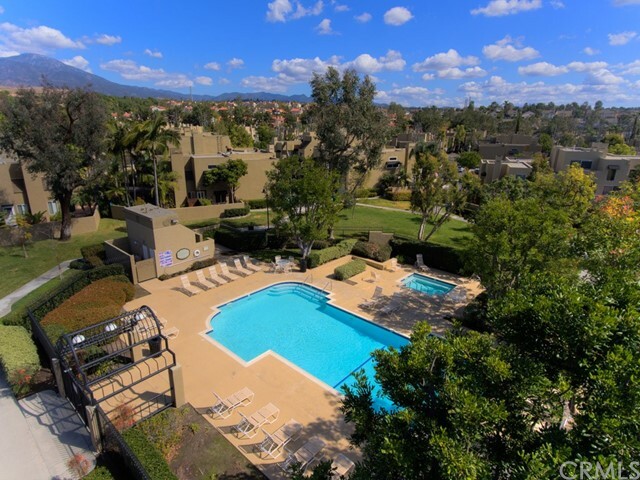 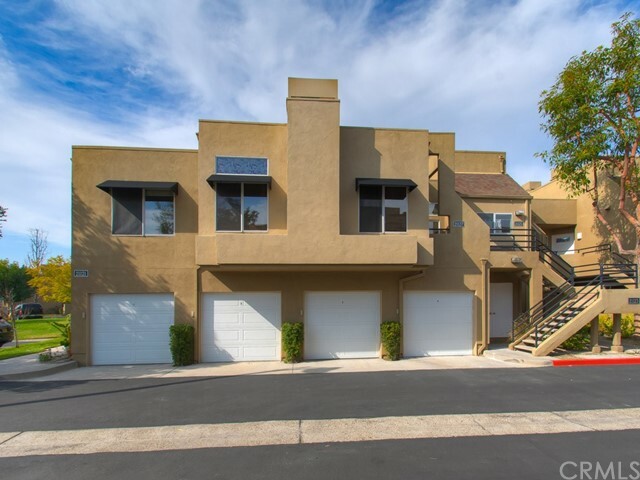 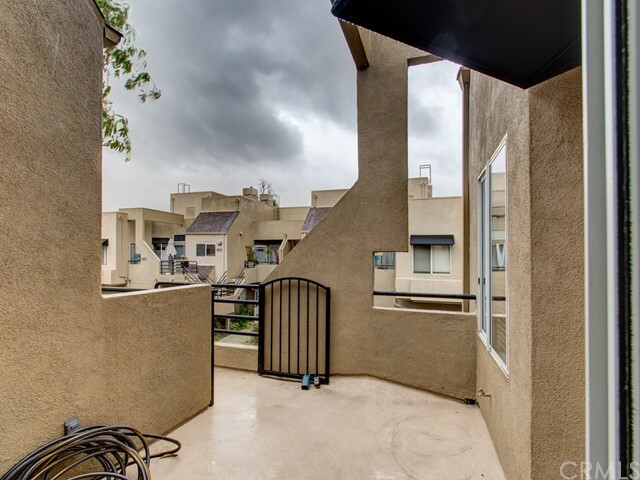 Fantastic opportunity to own a beautifully remodeled condo in prestigious Rainbow Ridge. 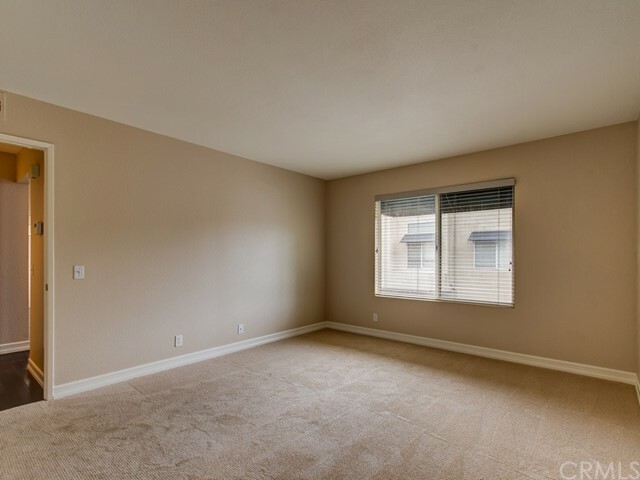 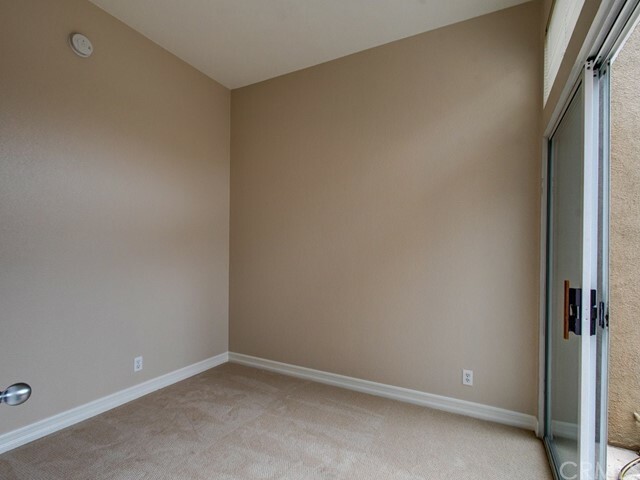 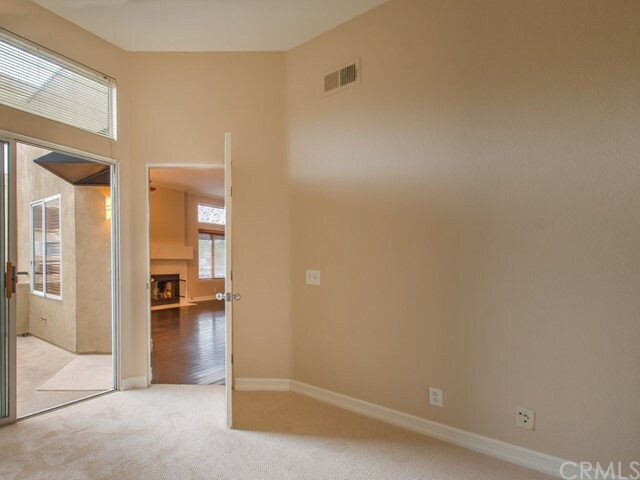 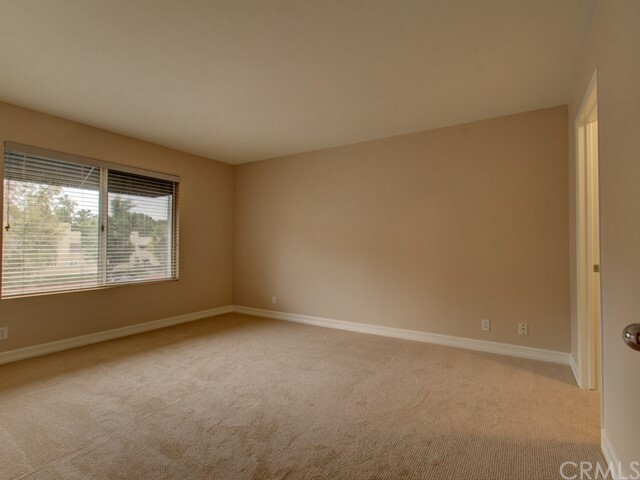 This floor plan features a large one bedroom with walk in closet and den/office off main living area with sliding door access to front patio and can easily be used as guest a bedroom. 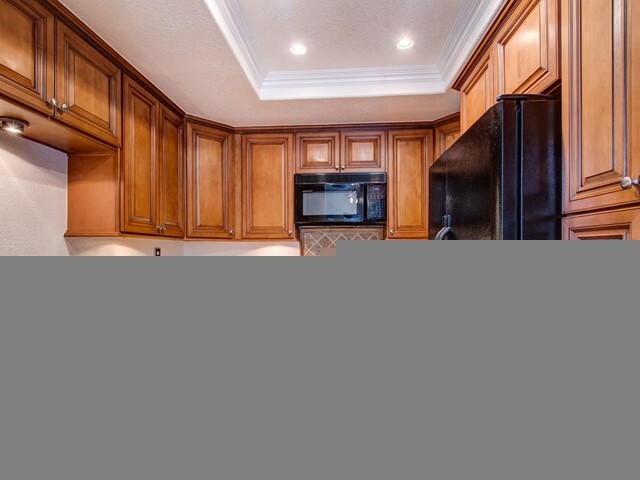 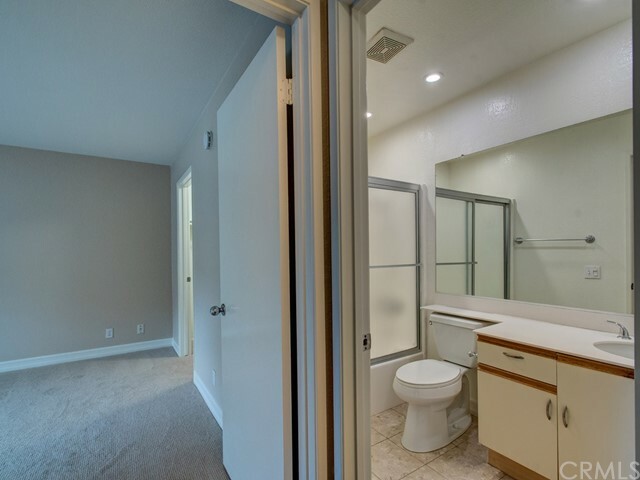 Enjoy wood floors, remodeled kitchen with granite counters, new carpet and paint. 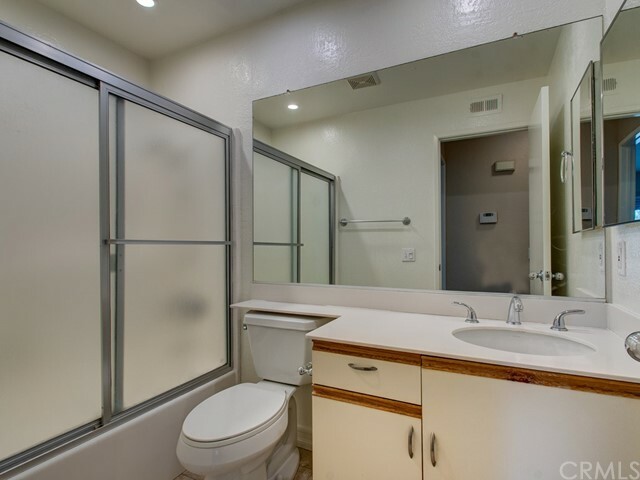 Completely move-in condition with full size washer/dryer and refrigerator included. 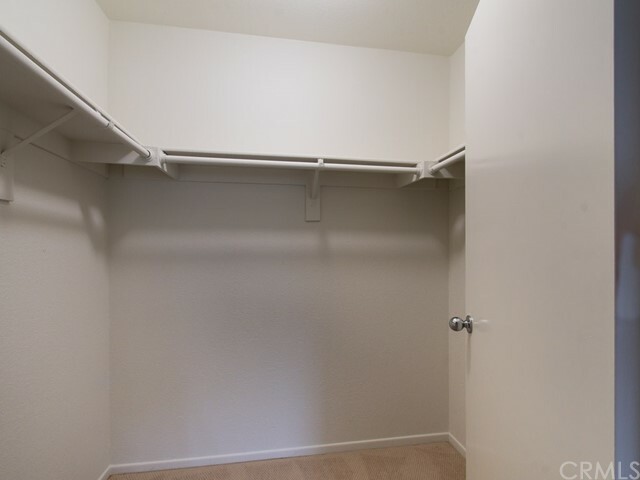 Quiet inside location with a single car garage and added storage area. 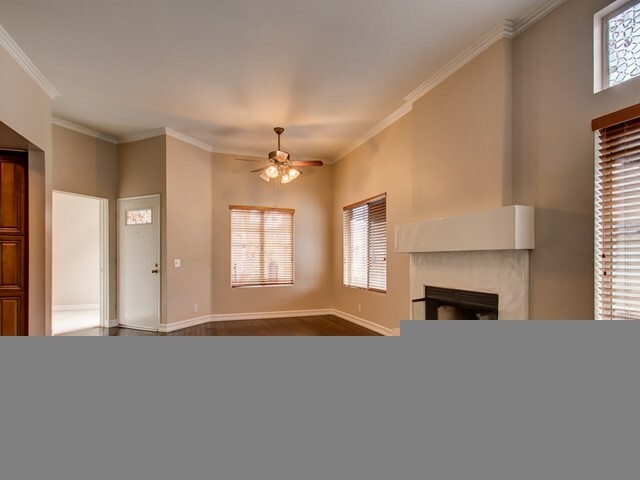 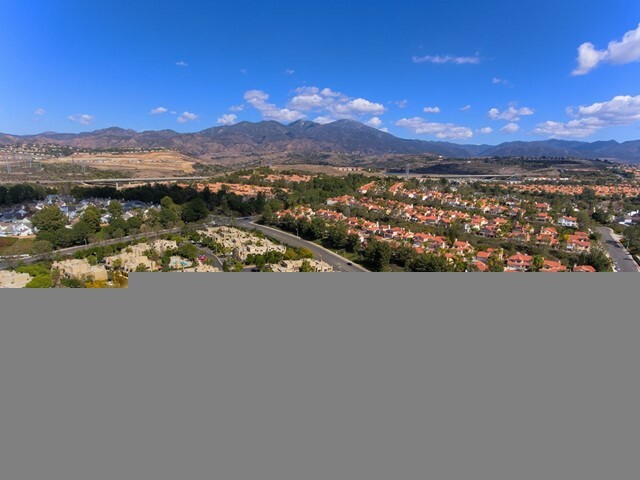 Close to great schools, shopping and freeways.